Just over two weeks ago I had the honor to photograph a family who I count every member as a close friend. The Antalosky’s. 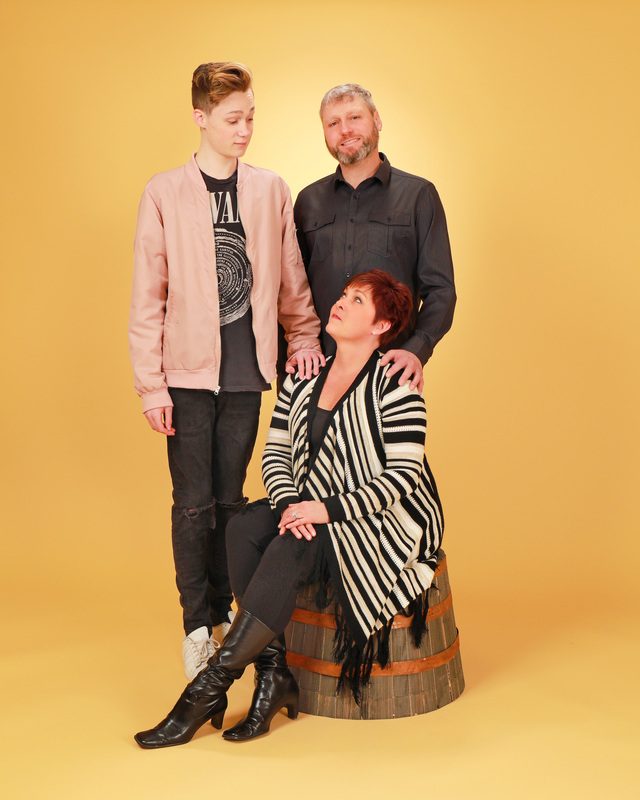 Russ and Kelly had talked to me for some time about doing some fun senior photos for their son Ethan. While we were at it we captured a few family photos. Some weeks before though Kelly asked me a favor, she wanted to know if she could get to the studio early and do some photos celebrating her getting through a challenge with breast cancer. And so we set it up. She and friend of hers got in a few hours before Russ and Ethan arrived. Kelly went all out getting a pink table runner off amazon to use as a sort of ribbon. I asked Kelly to share some thoughts on it all. 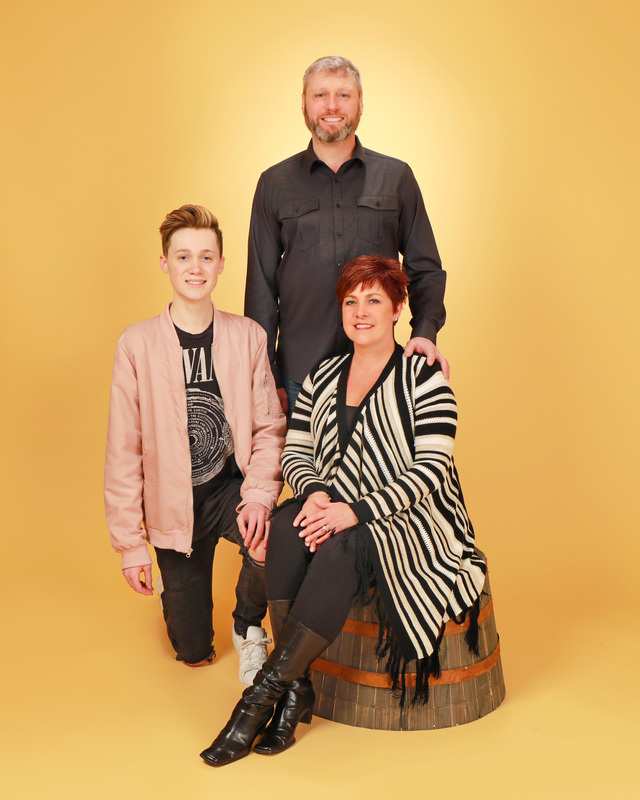 I’m honored to know these people and grateful to capture these images for them. The best deal of the year! 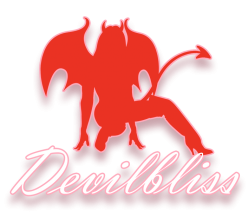 The lowest price you will see from Devilbliss Studios AND some terrific options that make this an exciting session for those who’ve wanted to do a session as well as those who’ve wanted to do another session. 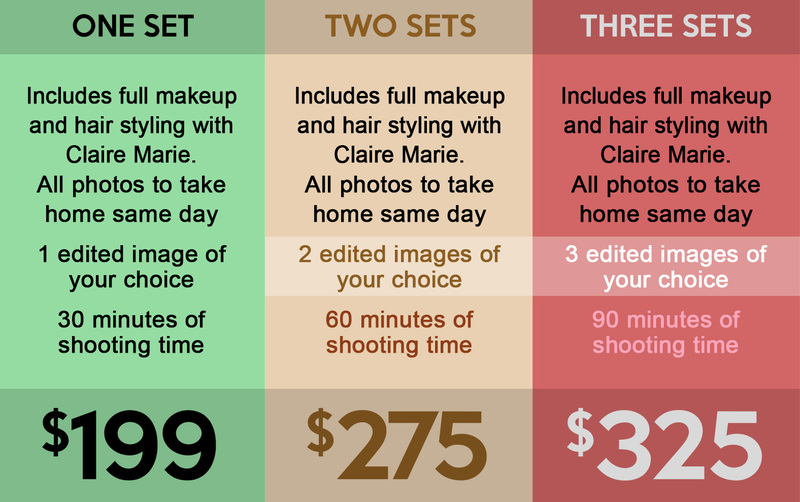 $199 is the least expensive you’ll see a shoot that includes full makeup and hair styling! Normally the least expensive session I offer with styling included starts at $275 and is soon being raised to $299, but I didn’t want to make a big deal about that. 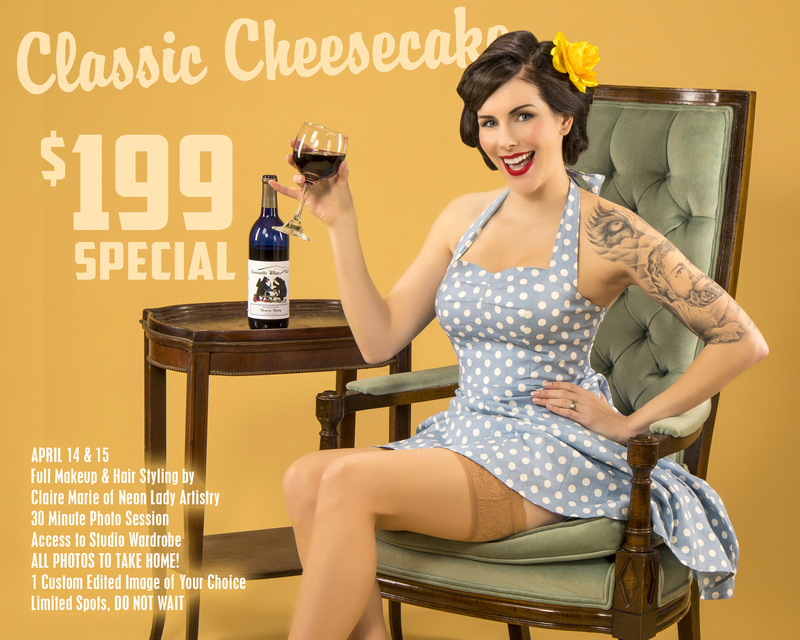 Classic Cheesecake, Natural Light Boudoir, Mid-Century Parlor or Bettie Page. Choose a deluxe package and shoot in several sets! April 14th and 15th Choose your shoot from $199 with full makeup and hair styling by Claire Marie of Neon Lady Artistry. All samples here feature work of hers except the Bettie Page Theme. $199 is for one look/set additional sets can be added for an additional fee. Classic Cheesecake. A perfect first session for the person who has never done a shoot before. 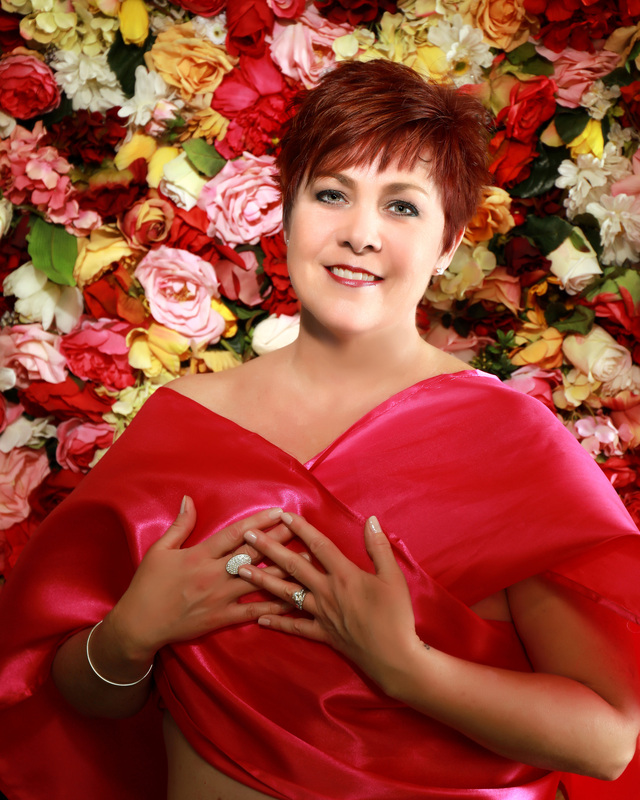 We have hundreds of examples of this sort of session with women of all ages and body types. This is by far our most popular shoot. 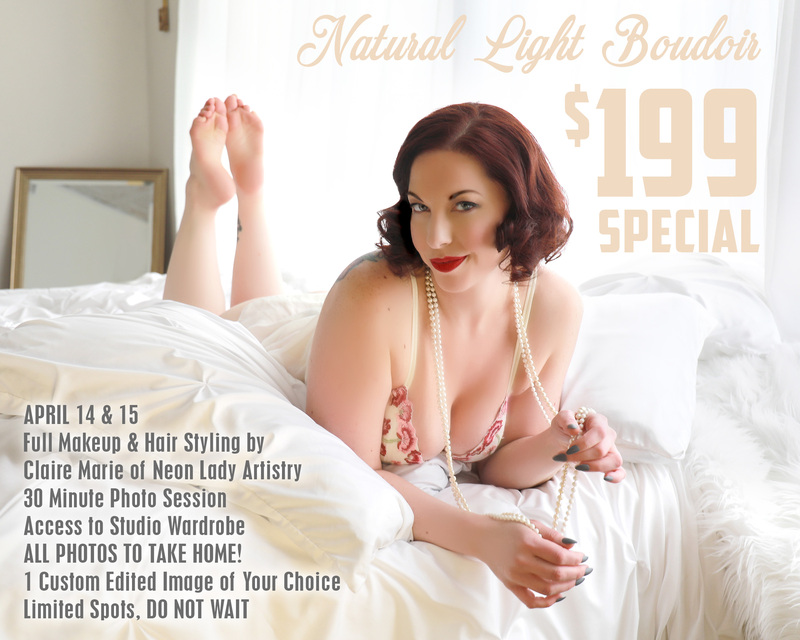 Natural Light Boudoir. Soft, Elegant, Lovely. Our studio boasts a natural light suite few others can even offer. You will be bathed in glorious natural sunlight for images that will surely cause those you share them with to gush over. Mid-Century Parlor. This set is a classic. Imagine the living rooms of half a century ago. Choose wardrobe and lounge around our classic furnishings for a provocative look exemplified by the signature Devilbliss Lighting. There are few people who would not know the name of the legendary Bettie Page. We can help you reproduce iconic images just as Betty did in that bygone age where images like this were not only scandalous, but the subject of congressional hearings on decency. Oh how times have changed. We shoot this session as they did back then using the same type of constant lighting to achieve the exact same look and feel. Ready to book your session? Click the button now! Spots are limited. Pricing this low generally results in these sessions selling out. DO NOT WAIT. Devilbliss & Kelvis Pinup Presents: Patriotic Pinups Saturday May 26th at the VFW Post 1419 in Hamburg New York. Sessions start at $325 and include full makeup and hair styling by Shannon June. Photoshoot includes EVERY SINGLE IMAGE to take home immediately…. NO WAITING! 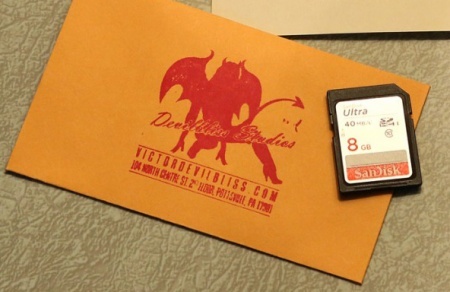 One of the biggest shortcomings of many photography studios is the time it takes to deliver photos from a session, you will go home with all your photos on an SD Data Card you keep! Pose coaching and assistance provided by Kelvis Pinup. After your session choose your two favorite images to be custom edited to your requests. These edited images will be available to you in an online gallery, typically within 48 hours, where you can if you like purchase photo gifts through MPIX at their base prices, not marked up as most photo studios do. Each participant will also get a hair flower by Kelvis. Additionally there will be snacks during your session PLUS all those participating will get a 15% discount code for Cats Like Us. Spaces are very limited, first come first served. A $250 deposit is required with $100 due upon booking and an additional $150 due by April 26th. The base session with 2 edits is $325. Edits are available a la carte at any time at $20 per face per image. (If 2 people are in a photo and each person is retouched that counts as 2 edits). If you choose a larger edit package at the time of booking you save money. This session is RAIN OR SHINE. In the event of un-cooperative weather there are several areas at the VFW we can work and still produce exceptional images. 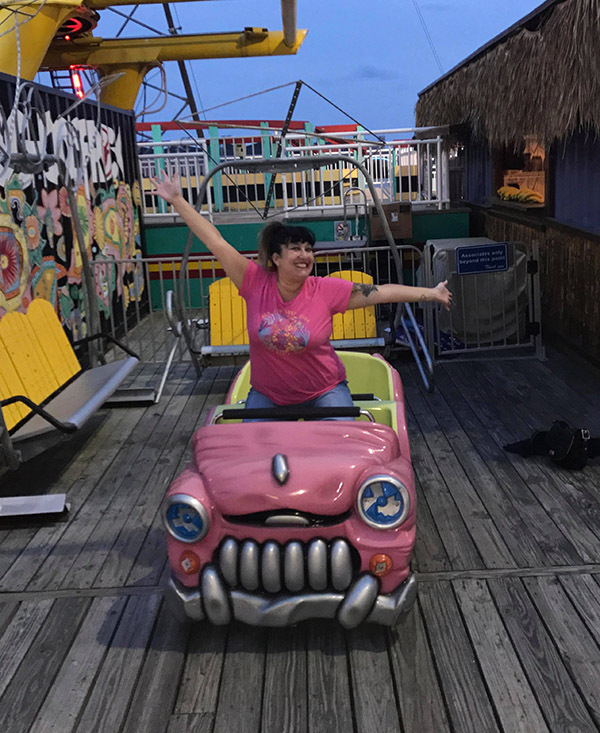 Ah the Jersey Shore! 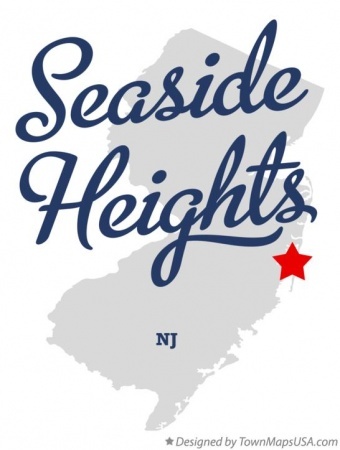 Not the reality series of course, the actual Jersey Shore. I am pleased to announce a location shoot I just know will sell out and sell quickly. How do I know? Because as an idea for a shoot comes up and you mention it to people you get a pulse about how it will go. This one may well be among the fastest to fully book as any in recent memory. 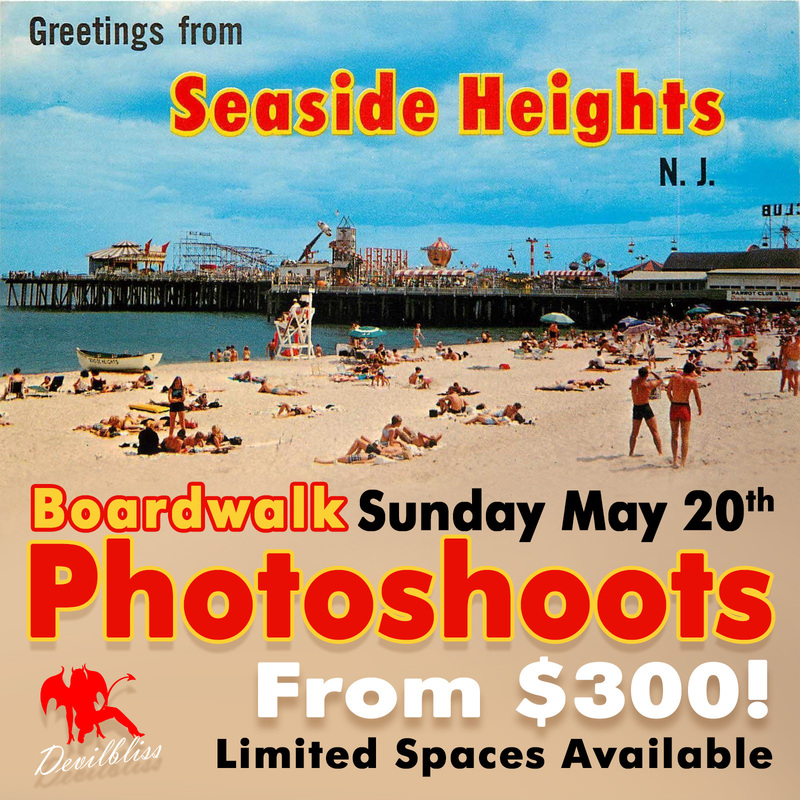 Sunday May 20th I will journey to Seaside Heights New Jersey for sessions co-sponsored by Pinup Melanie Ann with Makeup and Hair Styling Available from Erin Lynn, visit her website here. 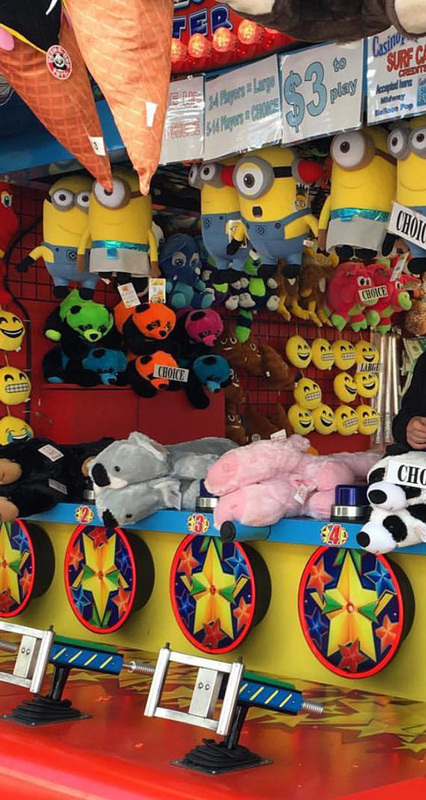 Seaside Heights claimed to be “Your Home For Family Fun Since 1913!” And by the looks of the attractions you can find online I think that is a fair assessment. Melanie has scouted for suitable areas for us to do photo sessions with not only the obvious outdoor possibilities in mind but also sheltered locations as well, just in case the weather is not co-operative. 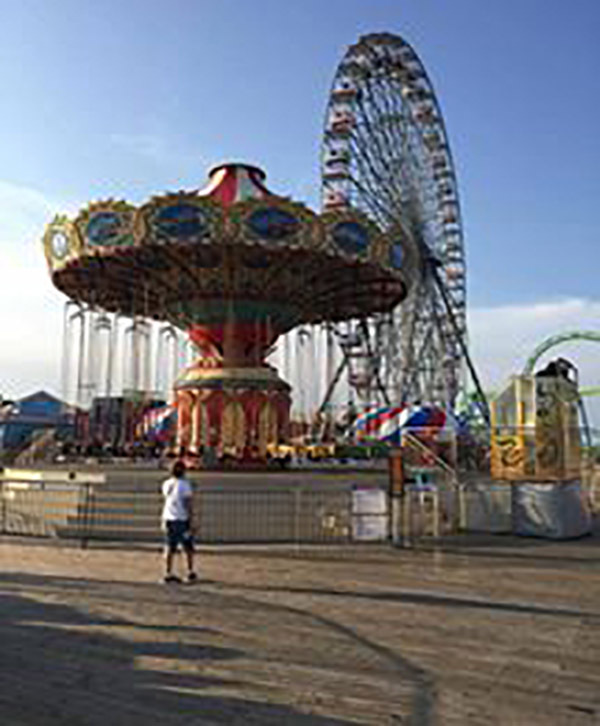 This will be a rain or shine session taking place on the boardwalk with its varied attractions. 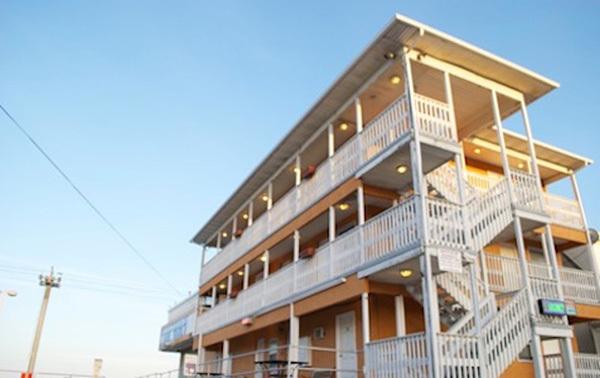 Makeup and Hair Styling will be conducted at the Boardwalk Hotel Charlee & Beachhouse and take about an hour and fifteen minutes. Shoots will be very close to this… we don’t want to spend too much of our limited time walking between photo-ops. Sessions are $300 total, include every photo shot to take home with you on an SD Data Card plus 2 custom edited images of your choice. Deluxe packages are available with 8 edited images at $350 or 14 edited images at $400 that’s half off the regular 6 for $100 edits cost if purchased at a later time. As this is a location session shoot deposits are $150 and are non-refundable. An additional 50% of your remaining package balance will be due by April 13th with your final balance due the day of the shoot.